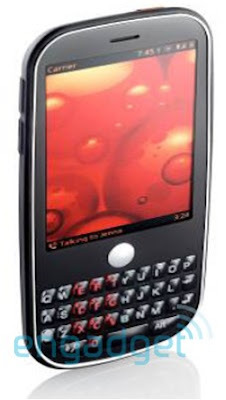 Palm Eos is the successor of the Palm Pre phone. It has to be released though, and according to Engadget.com, it could be in the AT&T network. Estimated price of the Palm Eos is $349, excluding a rebate. The MSI Wind U123 is available for pre-order at the Amazon Store for just about $350. This is a great deal for a netbook that has a 10.2 inch screen. You can buy the "MSI Wind U123 Blue" and the "MSI Wind U123 red" from Amazon for $349.99. Aving USA reveals that the Samsung N310 netbook has been launched in Korea. 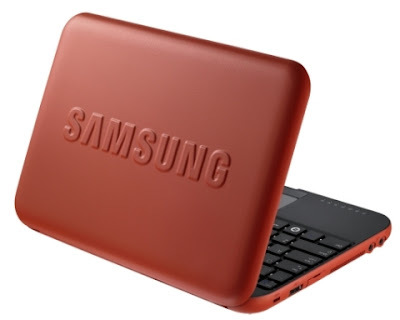 The Samsung N310 is a stylish premium mini notebook with a rubberized case. 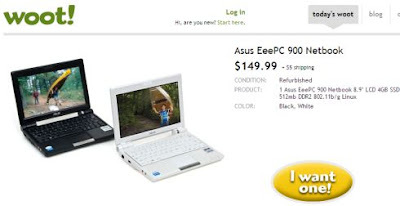 Buy.com is giving the Asus Eee PC 900A White netbook for just $169.99. 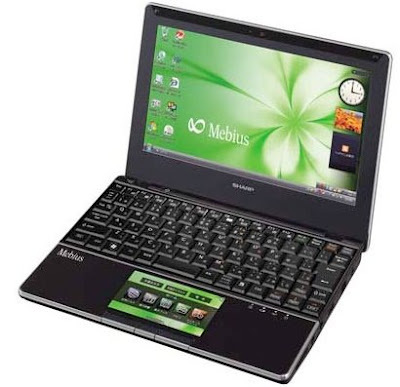 This Asus netbook model is in Linux and factory refurbished. But the price is already a great netbook deal! This could be a limited offer, so hurry up! The Sharp Mebius PC-NJ70A netbook is the first netbook I've seen with two screens. The dual-screen netbook is already accepting pre-order via Dynamism.com. The unit comes from Japan and is priced at $999. The Sharp Mebius features a 4" touchpad that's also a touchscreen display with an incredible 854x480 LED-backlit touchscreen. The NJ70 features the usual specs: an Intel N270 CPU at 1.6GHz, 1GB of RAM, 160GB HDD and a 10.1" 1024x600 screen all in a 3.21lb package. The shining star of the NJ70 is the aforementioned 4" display panel. With features such as multi-touch support, so you can navigate and zoom in on your favorite web pages or that Word document without needing to squint. The panel can also be used for a variety of other tasks, such as an integrated calculator, light photo editing and even playing a few games. 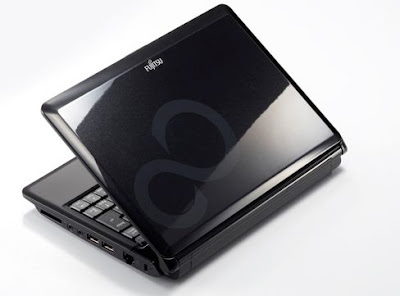 Loox M series netbook is the newest netbook line in the market from Fujitsu. Fujitsu's Loox M series mini-notebook has a 10.1" screen dimension and features the same specs like most existing netbooks out there today. Looking for the cheapest netbook? Here is the best netbook deal you can get today. The ASUS Eee PC 900 is offered for just $150. It is only offered at Woot. The HP Mini 1033CL has a 10.2" screen size display and weighs only 2.38 lb. It has a nearly full sized keyboard. 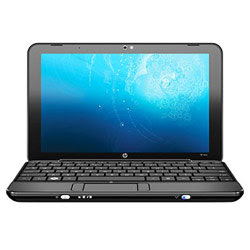 Buy.com is giving this HP Mini 1033CL netbook for a very best price deal of $279.99. Microsoft's Zune HD player will be released in the 4th quarter of this year, most likely September. 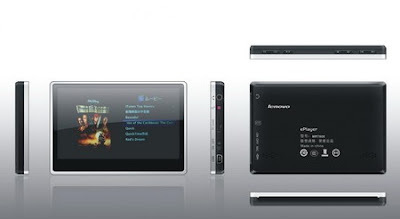 But unconfirmed technical specifications of Microsoft's Zune HD player have now emerged online. 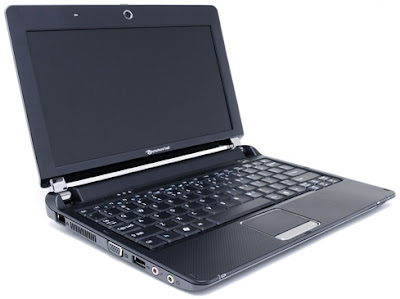 Packard Bell will release an unusual netbook size, the Packard Bell Dot netbook with 11.6 inch screen size. Unlike the usual 10" that most netbook companies launched, Packard Bell will have the 11.6 inch with a high resolution of 1366 x 768. 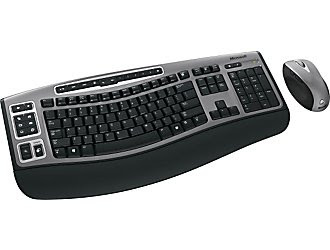 Save 72% if you buy the Microsoft B7T-00025 Wireless Laser Desktop 6000 today at Staples.com. The Gigabyte T1028M Touch Note has been unboxed. The Gigabyte Touch Note is something to look forward to because of its pre-installed 3G. It does not have any release date for the U.S., but Europeans seem to have a hands-on already. Watch the Gigabyte Touch Note unboxing video. A new prize every week!! "Every week on Twitter you'll find hundreds of users 'tweeting' that they are "Ready to WIN" and scrambling through clues for a chance at a cool prize. This new social media game based on the popular micro-blogging website, Twitter, is called "Tweet-A-Prize", and takes its 1000+ followers on a scavenger hunt across the web every week. The idea is simple: this scavenger hunt will immerse the contestants in the sponsor's website, creating a click-through-rate and level of brand-interaction for sponsors that is second to none. Everybody wins: the contestants get an exciting hunt and the chance to win a great prize, and sponsors get hundreds of eager Tweet-A-Prize followers following their clues and digging through information on their brands. Is this sort of social interaction the future of advertising? We're interested mostly in grabbing new followers, but also looking for sponsors for upcoming hunts and on-site advertising. Lenovo enters the PMP market via its Lenovo MRT800. The design is just okay. There is no price of the Lenovo MRT800 released yet. 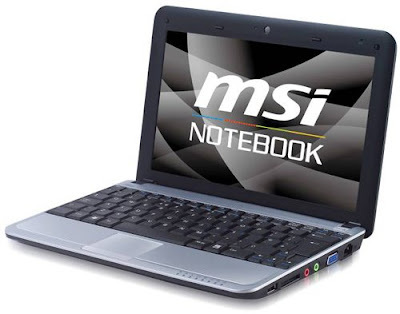 The new MSI Wind U115 netbook is launching in UK and will start shipping in May for a price of £499 (about $730 US). Wowowee! That is expensive for a netbook. MSI Wind U115 is no so much different from the MSI Wind U120. Its advantage is the battery life, which MSI says would run for up to 12 hours on a charge. But who needs 12 hours battery? I am fine with the 6 to 7 hours of the Samsung netbook and the price is way cheaper than the MSI Wind U115. 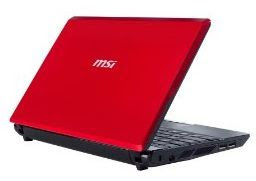 Will you buy the MSI netbook? 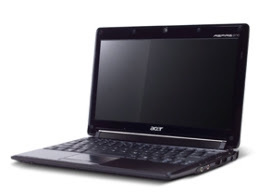 The Acer Aspire One 531 is considered to be one of the lightest 10" netbooks out in the market today. The Aspire One 531 could be launched in Europe in the coming days.